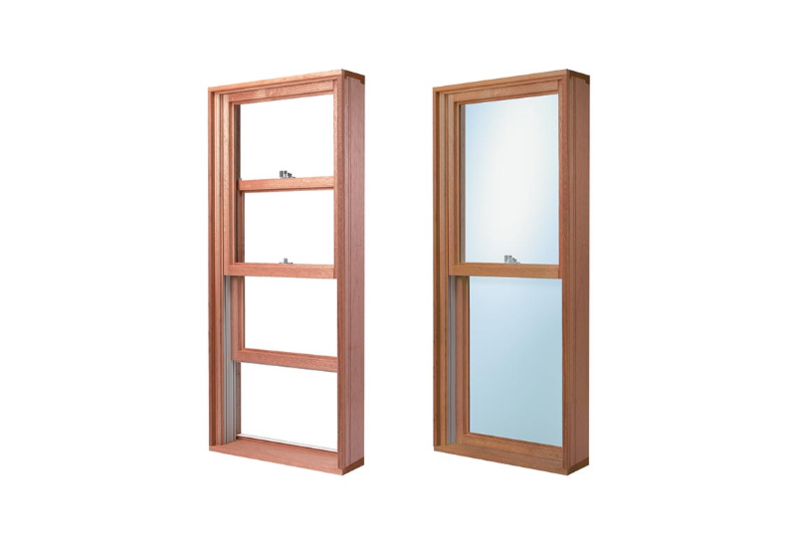 Our Canterbury timber and Southern Star aluminium double hung windows offer style and versatility that belongs in both traditional homes, and more contemporary builds. With both window sashes being movable, double hung windows provide superior air circulation, as well as being extremely space efficient. The Southern Star aluminium double hung window is an extremely versatile style both in traditional homes and more contemporary designs. 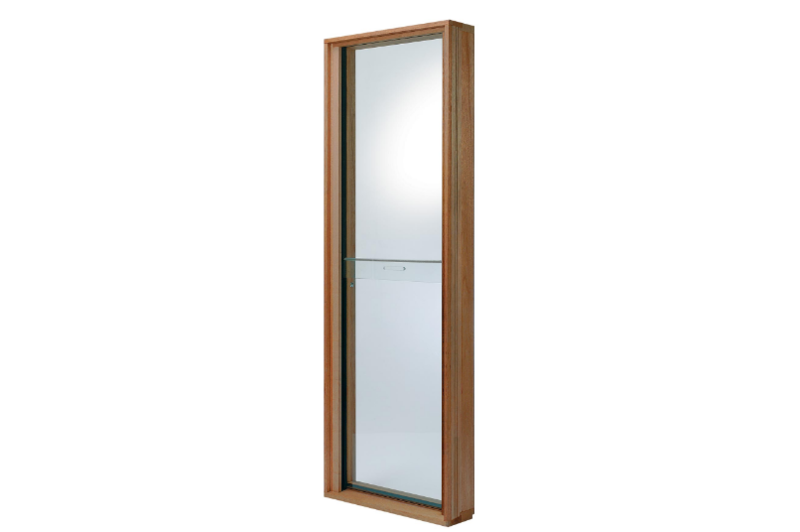 Available in the 100 Series, the double hung offers superior ventilation through the top, bottom or both sashes, and combines reliable functionality with classic style. Modern technology with the essence of tradition in the one package. 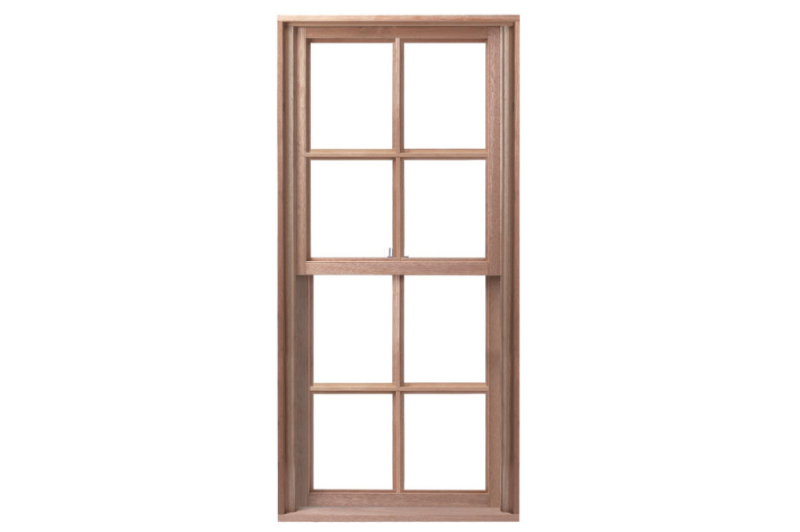 The Canterbury timber counter balance double hung window offers a combination of the look of the traditional weights and cords operated double hung, but with a modern, efficient counter balance sash system.